How was everyone's Christmas?! What did you all get?! 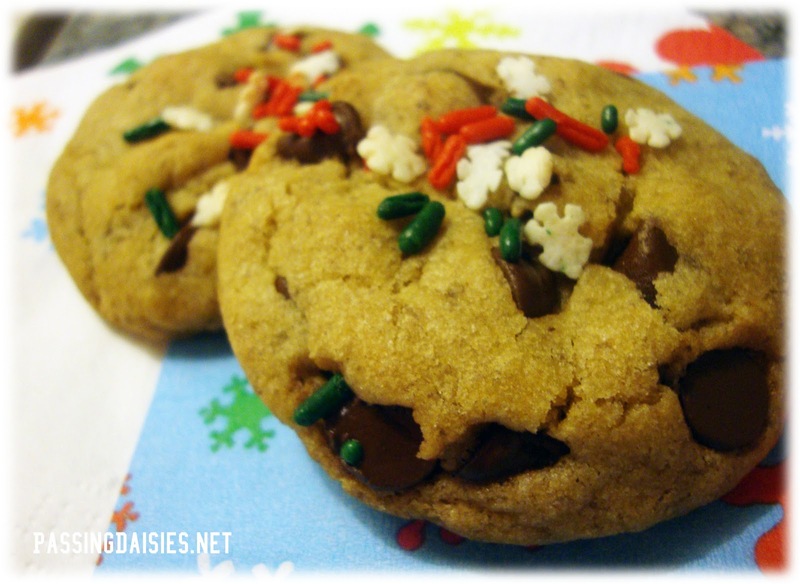 Someone requested the recipe for these cookies I showed in my last WIAW - here you go! I hope you enjoy them! 2. In a large bowl, beat Earth Balance and sugars until light and fluffy. 3. Add vanilla, flax eggs, and flax oils. Mix until combined. 4. Add remaining ingredients and mix until just combined. 5. Bake NO MORE than 10 minutes or they will become VERY crispy. You could probably even bake them for 8-9 minutes if you like. Just do not cook them longer than 10 minutes! 6. Remove from oven and allow to cool. Feel free to decorate tops with sprinkles prior to baking if desired. 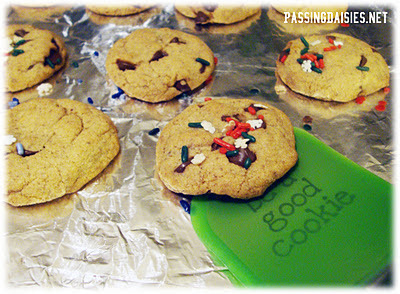 What cookies did you bake for Christmas?